Not available in all locations – please contact your local store for availability. 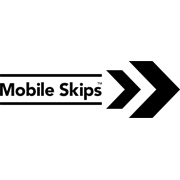 Mobile Skips provide a convenient waste removal alternative. 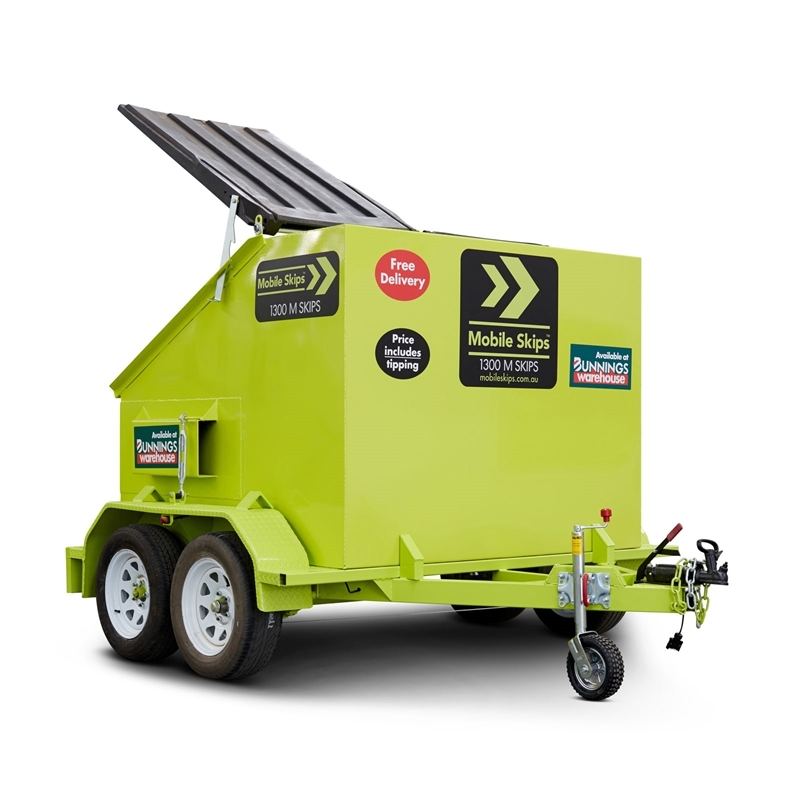 They’re easily movable, can fit in difficult areas and have lockable lids. Pickup today at your local Bunnings, or have it delivered to your home for free. You fill it, we take it away.